Matt Unger holds the men's volleyball record for all-time assists with 5,732. Photo provided by CSUN Athletics. Unger played a huge role in helping the Matadors reach the NCAA finals against UCLA in 1993. Photo provided by CSUN Athletics. The California State University, Northridge men’s volleyball all-time assist leader was never the tallest player on the court. Standing at 6 feet tall on a good day, Matt Unger was the shortest starter by at least five inches on the 1993 CSUN team, which made it to the program’s first and only NCAA championship final. “Matt was surrounded by guys who were at least 6-foot-5, so compared to everyone else, he was tiny,” said John Price, former CSUN volleyball head coach (1986-97). But what Unger lacked in size was surpassed by unmatched competitiveness and pure skill — earning him a place in the Matador Hall of Fame, where he will be inducted July 24. Unger, who was born in Pacific Palisades, originally planned to play volleyball at the University of Hawaii, but things fell through after Hawaii signed a player at the same position, causing Unger to rethink his future. Unger smashed the school record for assists in a single season three times while at CSUN. In 1991, he surpassed Gary Reznick for assists in a single season with 1,744. Unger upped the record to 1,850 in 1992 and once more to 2,083 in 1993. Success, according to Price, came from being a great leader on and off the court. Off the court, Unger and teammates Coley Kyman and Chris McGee were the ringleaders of CSUN’s rowdy student section, the Matamaniacs, who were known to dress up in costumes at various CSUN sporting events and get under the skin of opposing teams. On the court, Unger’s most notable performance in 1993 came in the first round of the Mountain Pacific Sports Federation (MPSF) conference tournament against USC on April 28. Unger’s school-record 110 assists that match helped the Matadors defeat USC for only the second time in school history. 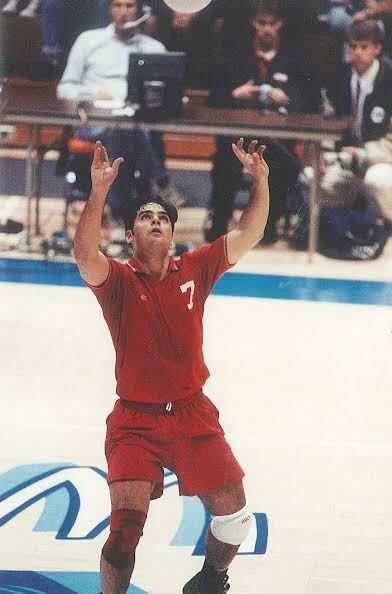 Led in large part by Unger, the Matadors won their first-ever MPSF conference tournament in ’93 by defeating USC, Pepperdine and Long Beach State. The achievement meant that CSUN also would make its first appearance in the NCAA tournament, a four-team tournament played at UCLA’s Pauley Pavilion and featuring Penn State, Ohio State and UCLA. The Matadors defeated Penn State in the NCAA semifinals before falling just short to UCLA in the championship match. Despite the sting of the loss, facing UCLA was a special moment for Unger because his father, Henry, played for the Bruins in the early 1960s. 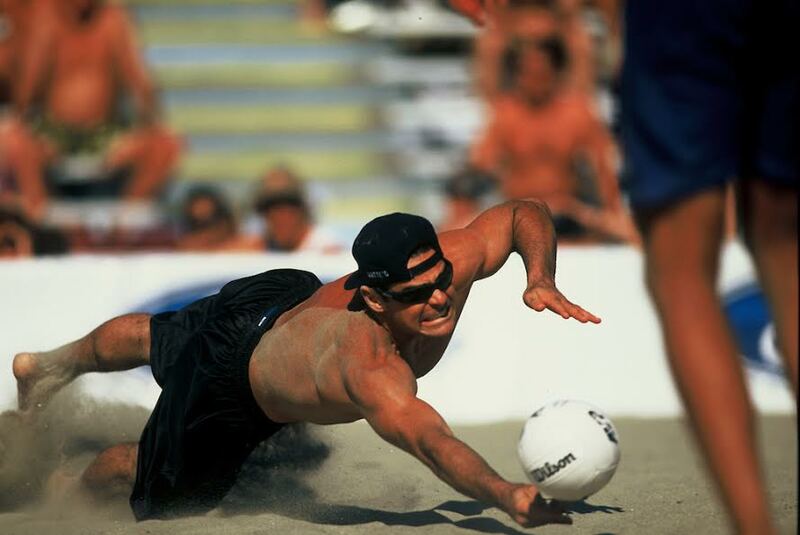 After his illustrious career at CSUN ended, Unger participated in the 1993 U.S. Olympic Festival and played professional beach volleyball until 2000. He currently resides in the Palisades and is the general manager of Lexus Santa Monica. 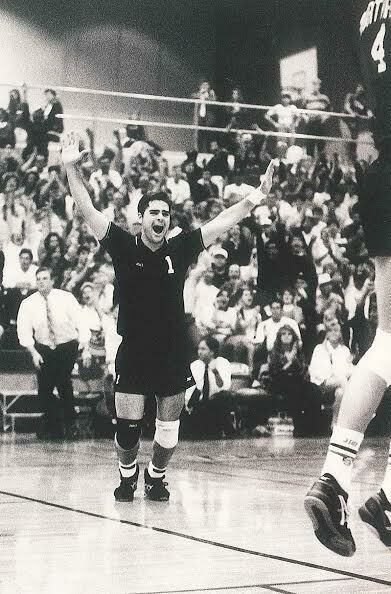 Unger will be only the third men’s volleyball player to be inducted into the CSUN Hall of Fame. To attend the Matador Hall of Fame on July 24, purchase your tickets HERE.